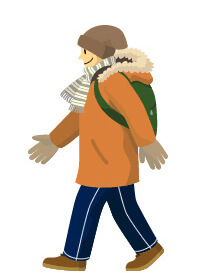 Welcome to the "Walk Smart" website, which provides tips for not falling on icy roads. 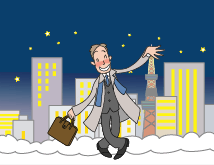 Enjoy sightseeing safely, carrying those pocketable leaflets with you. 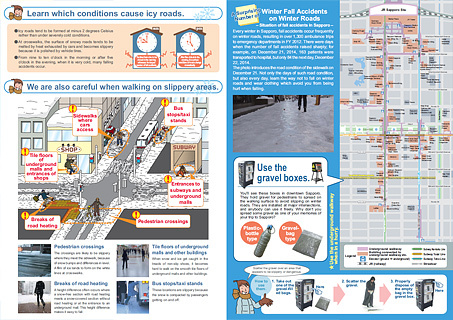 They include useful information to prevent a fall. 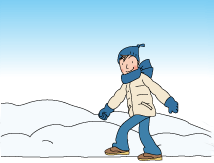 Learn tips on the ways of walking safely on snowy roads, which protect you from a fall.  You should be alert against a fall at slippery locations. 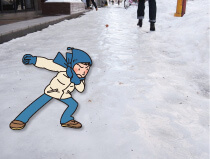 Pay attention to avoid such ways of walking on snowy roads. 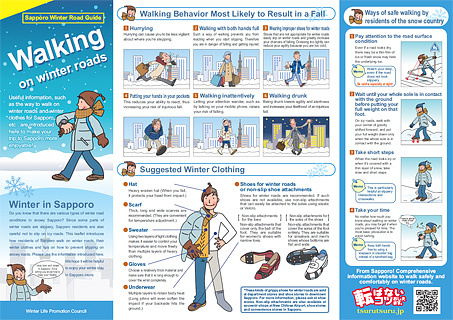 Smart winter clothing will protect you from injuries in case of a fall.